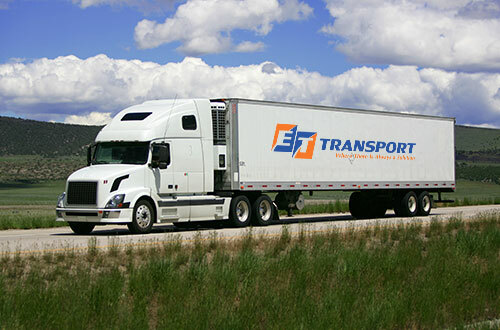 ET Transport’s fleet of trucks includes 48′ and 53′ Dry Vans ready to deliver your goods wherever you need them – short-haul, long-haul, or regional, across the lower 48 states and Canada. 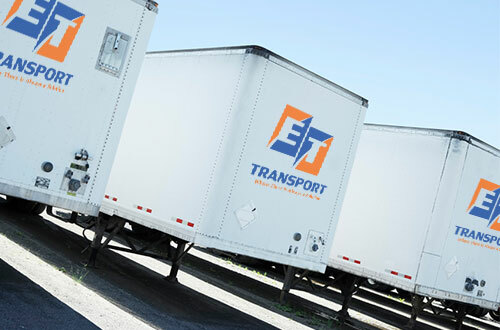 We customize our service to the nature of your unique goods and transportation needs, ensuring their safe and on-time delivery. Our trucks feature satellite-tracking technology that gives you up-to-date information regarding your freight’s delivery. As the most common form of transportation, dry vans are used to deliver all forms of general freight requiring protection from the elements, including automotive parts, furniture, building and construction supplies, paper products, plastics, dry, canned and non-perishable foods, packaging material and the like. 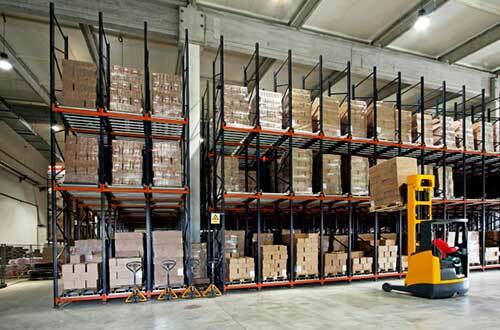 Not sure what type of transportation your freight needs? Give us a call today.